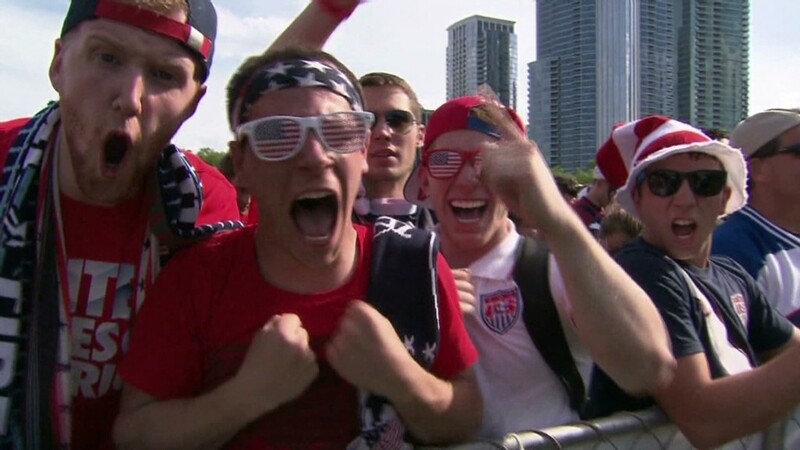 The popularity of soccer on TV underscores the sport's growing popularity among Americans. The viewership totals are incomplete because Nielsen does not measure any viewing at bars, restaurants, offices, or other out-of-home locations. The totals are impressive nonetheless, and they reflect soccer's growing popularity among the American people. Online streaming also adds to the totals. ESPN said that its live stream via the WatchESPN app averaged 1.1 million viewers during the match. "WatchESPN also averaged 3,500,000 unique viewers and 190,200,000 minutes viewed during the match, both records for the platform," the network said in a press release. 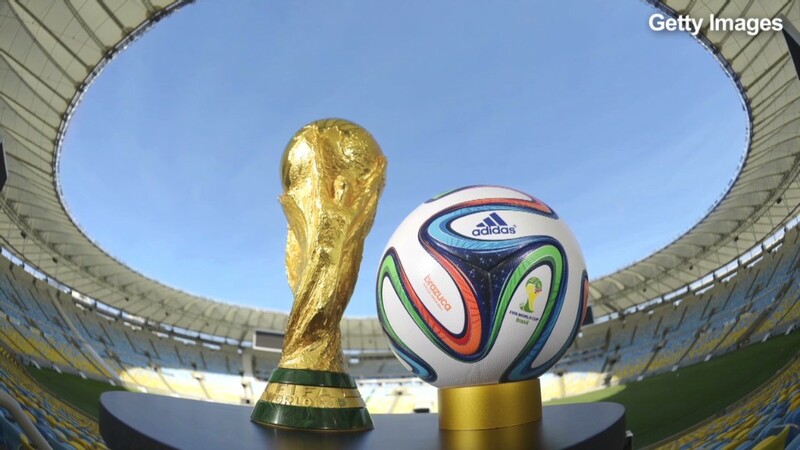 Overall, the 56 World Cup broadcasts to date on ESPN and its sibling channels have averaged 4.1 million viewers a piece, up 44 percent from the 2010 cup and up 122 percent from the 2006 cup, the network said.